We can find old logs in forests all year around. Next time you see one, make sure you bring it back home with you and save it for the next Christmas holidays as they can be used as various fun decorations. 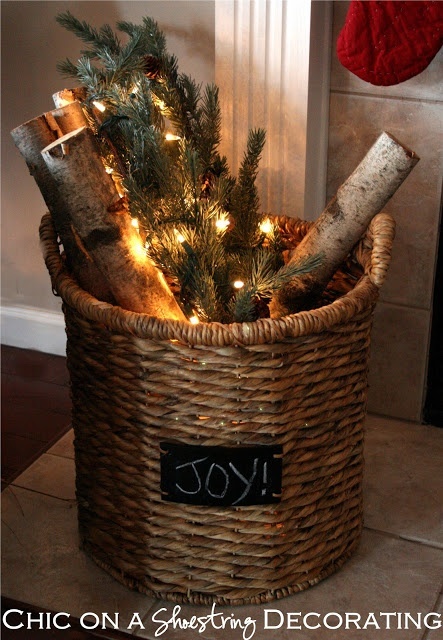 Here are 5 funny and festive ideas of using logs as outdoor decorations. They might even inspire you to come up with your own unique log decoration.